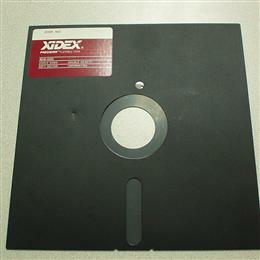 3 1/2" or 3.5" disks. 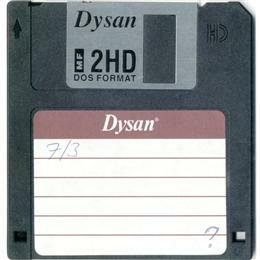 I have boxes of these that hold 720Kb, 1.4Mb, or 2.88Mb each. 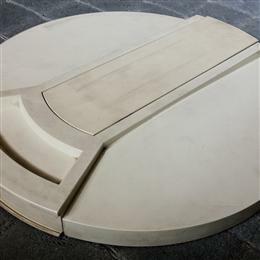 5 1/4" or 5.25" disks. I have a slew of these that hold from 360Kb to 1.2Mb each. Iomegas first removeable media, the Bernoulli disk. 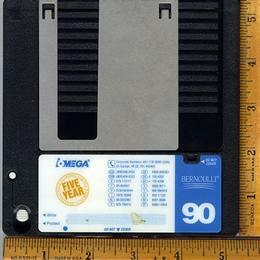 I have a stack of 90Mb disks for my SCSI external drive used with my old ROM Macs. 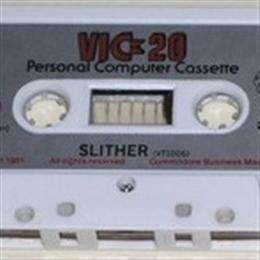 Commodore Vic 20 data cassette, I have a bunch of bought games as well as a few tapes of BASIC programs I wrote and save back in the early 80s. An old platter hard drive package. These went into IBM 1331 units that were about the size of a washing machine and held something like 7Mb of data. This is the only media I own that I don't have a drive to play it on... I wish I knew what was on it. Many companies made Travan tapes and in a bunch of sizes. 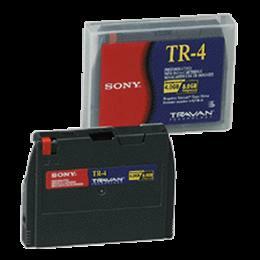 I have really old 40Mb tapes all the way up to TR-4 8GB tapes. I also have a few internal and external Travan drives, mostly by Colorado. 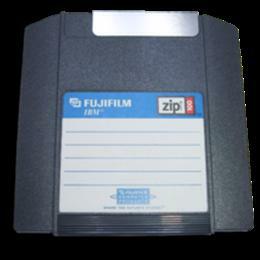 Iomegas second type of removable media, the Zip Disk. I have boxes of 100Mb and a few 250Mb as well as parallel, USB, and internal Zip drives.